WELCOME TO THE ARIZONA JUDICIAL NOMINATING COMMISSIONS' WEBSITE. For more than 30 years Arizona citizens have benefited from a judicial merit selection and retention system. Merit selection is a way of choosing judges that uses nonpartisan commissions to investigate and evaluate applicants for judgeships. The commissions then submit the names of at least three highly qualified applicants to the Governor. 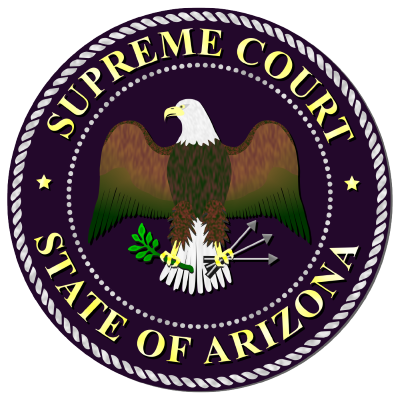 The Governor appoints appellate court judges statewide and trial court judges in Coconino, Maricopa, Pima and Pinal counties from lists of nominees submitted by the judicial nominating commissions. Check out this short video on merit selection in Arizona!